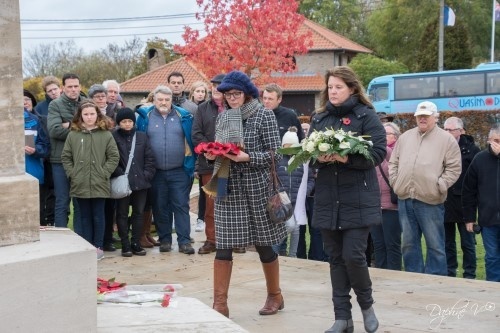 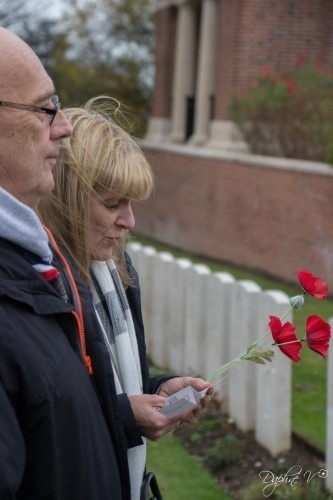 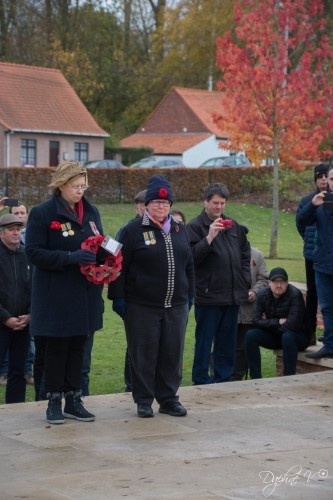 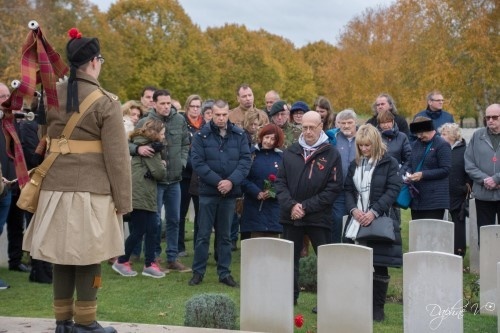 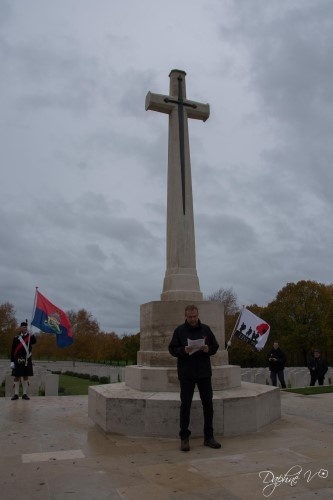 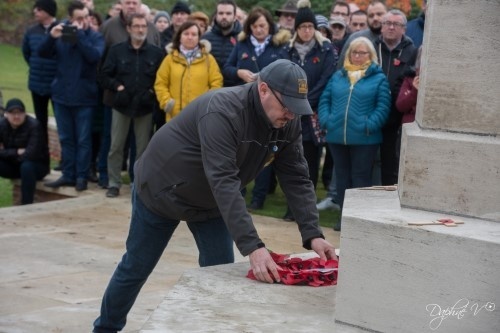 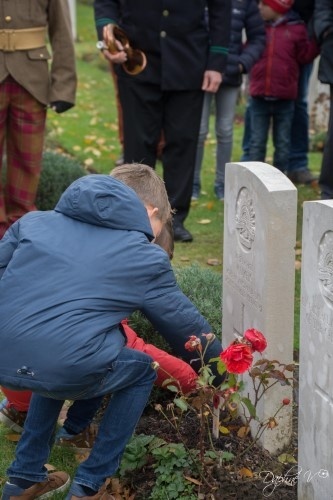 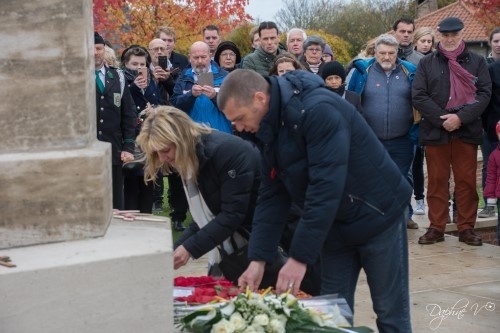 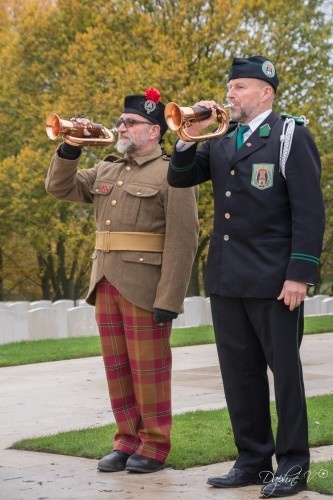 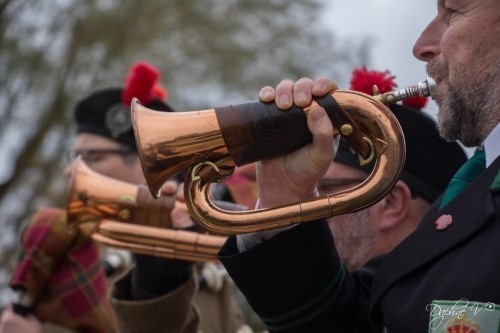 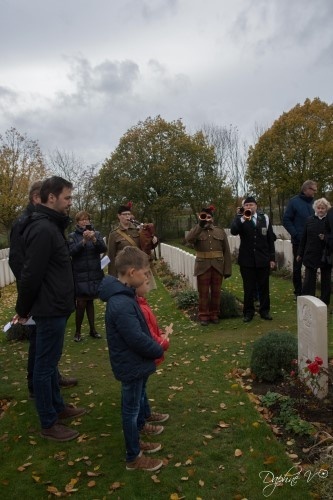 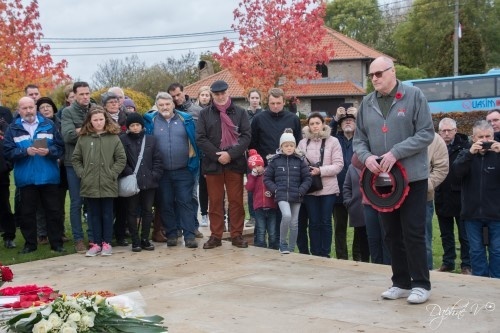 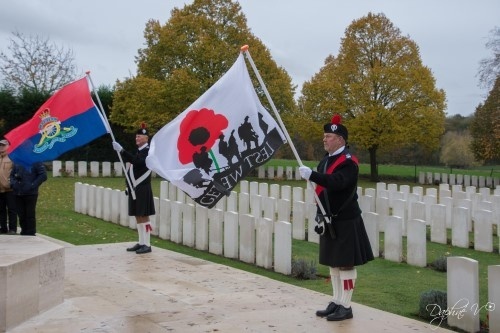 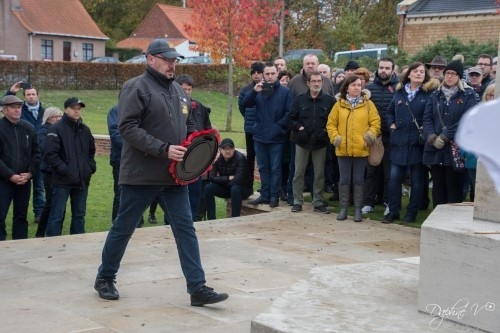 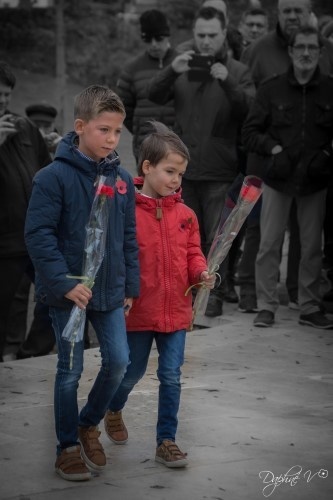 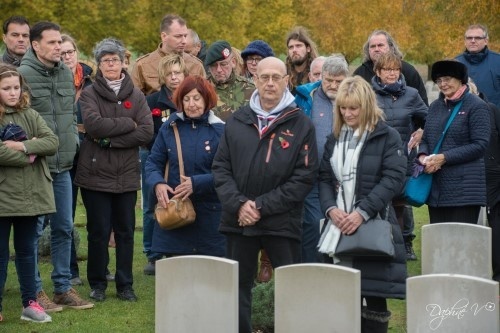 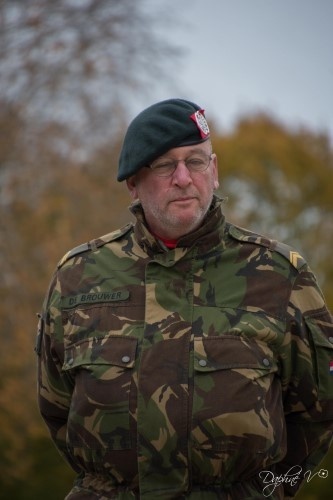 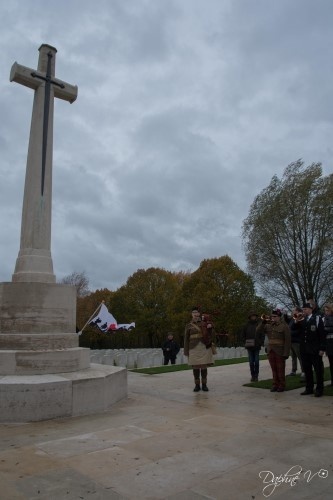 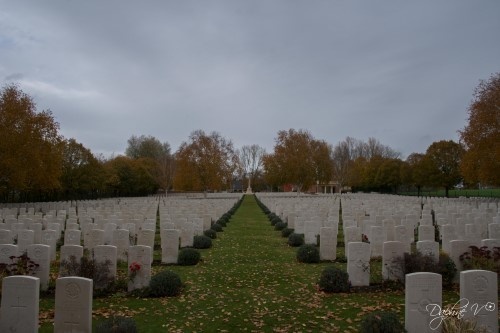 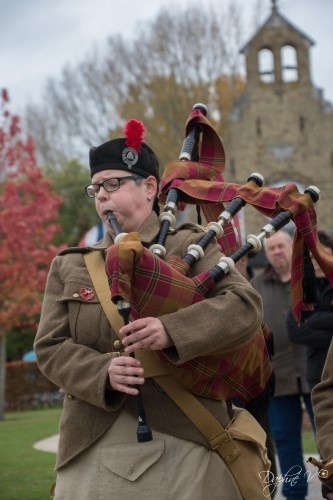 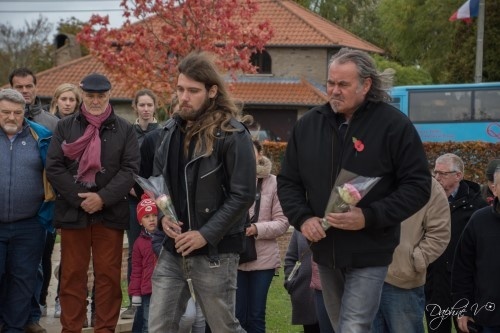 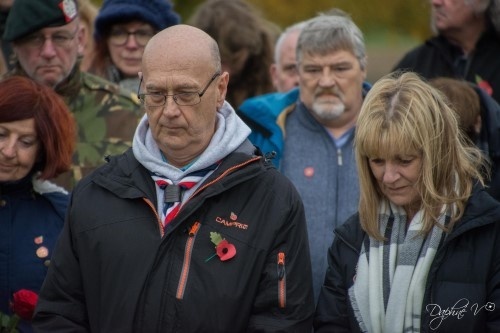 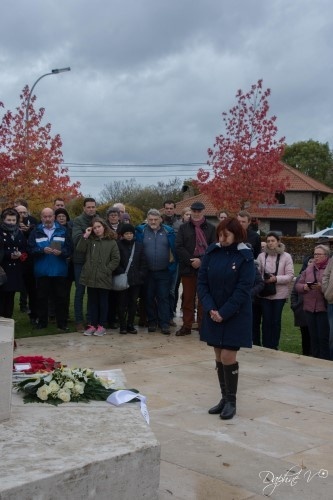 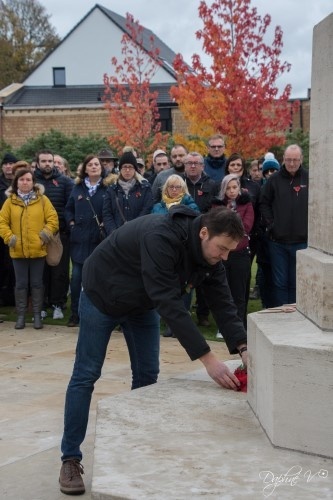 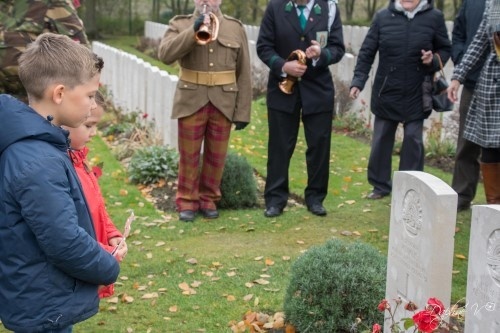 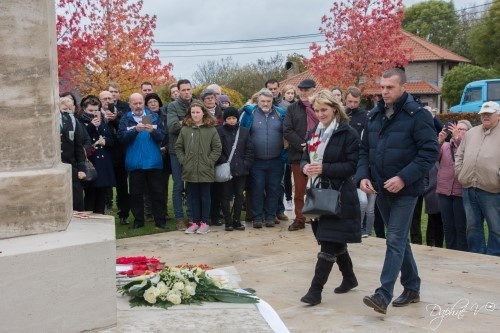 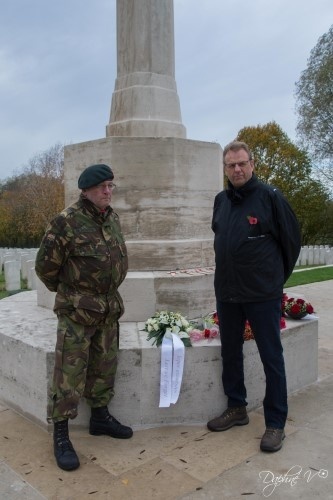 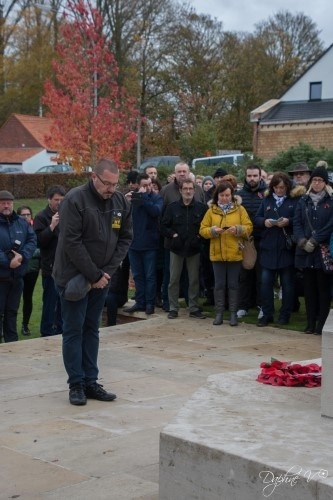 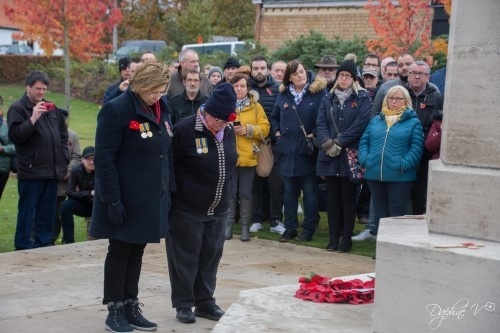 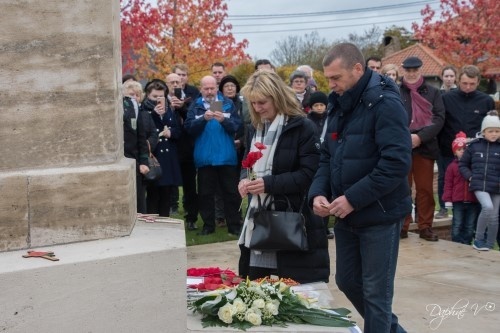 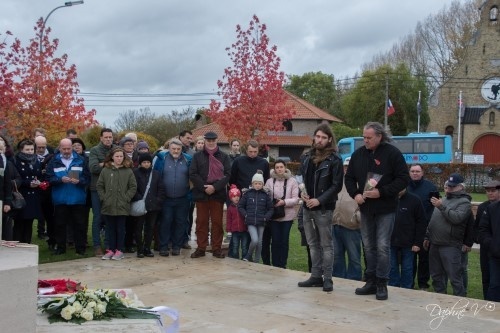 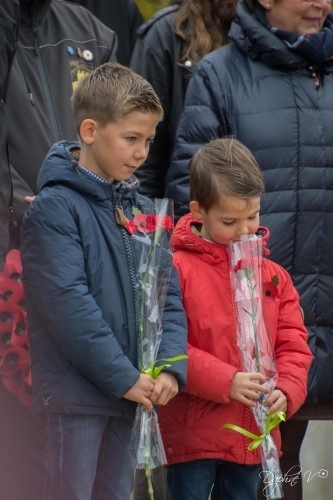 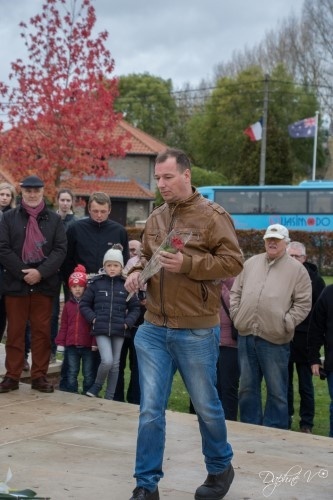 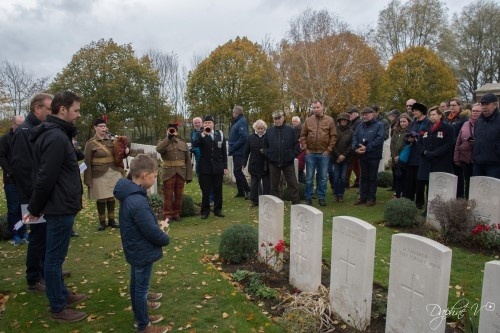 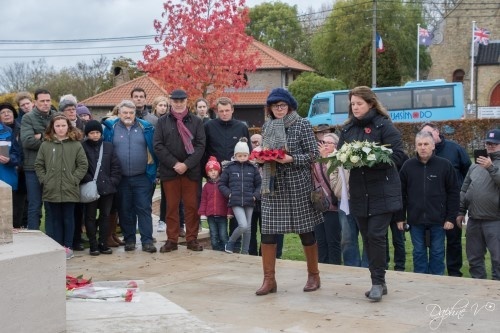 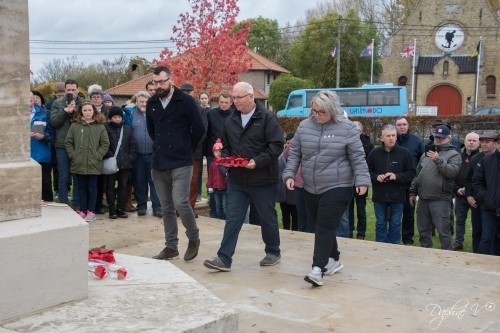 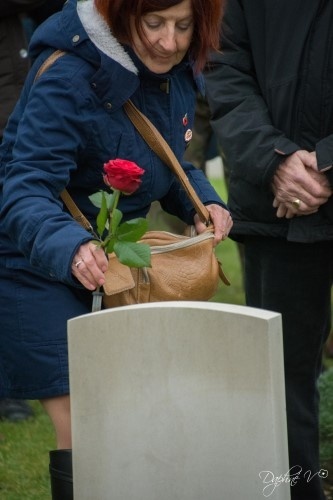 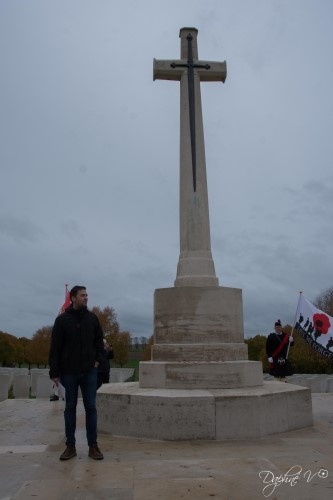 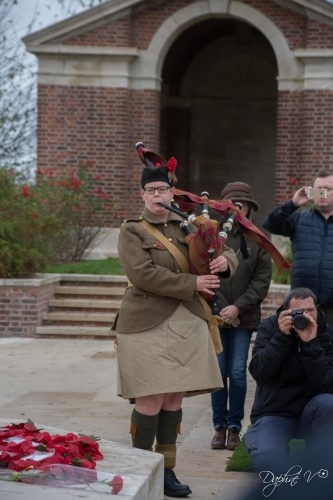 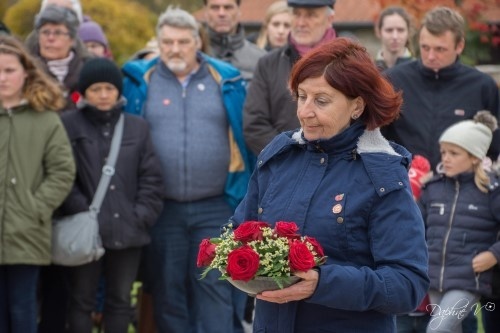 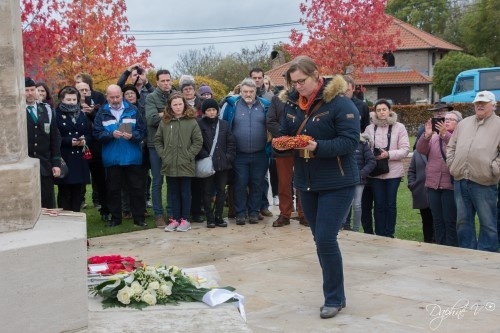 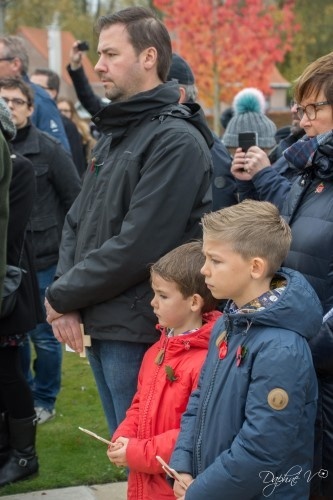 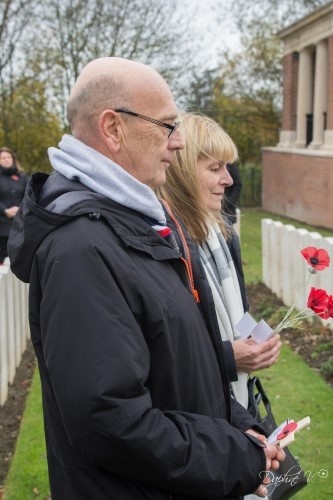 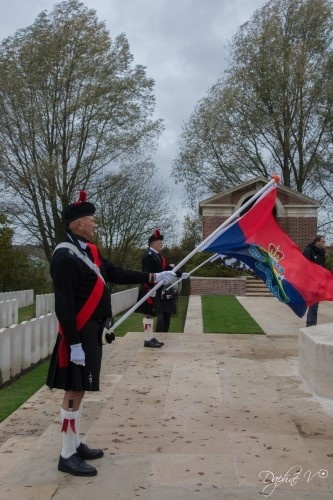 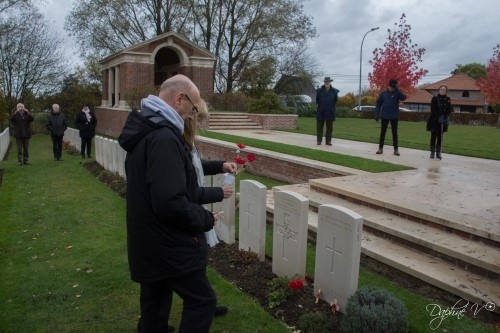 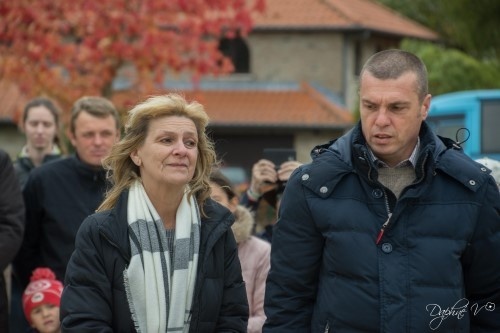 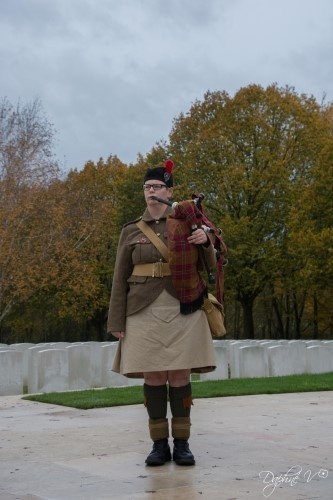 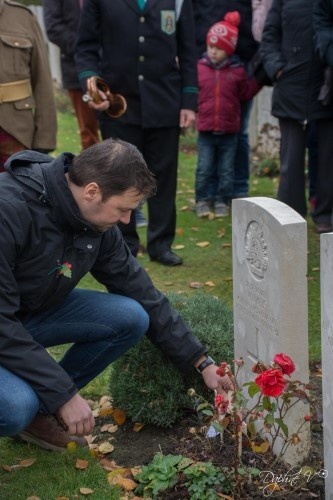 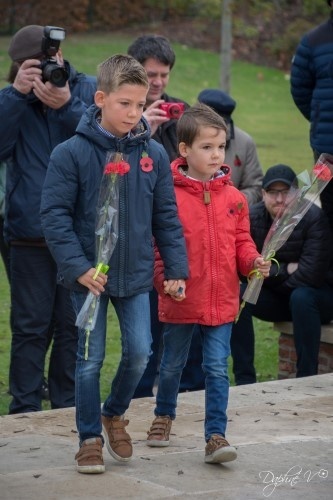 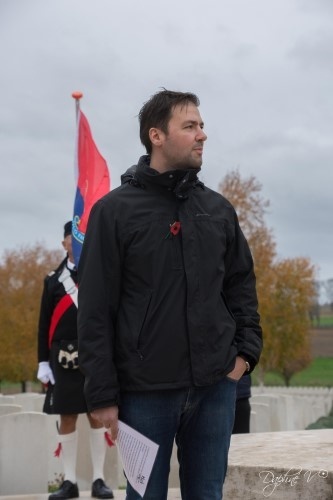 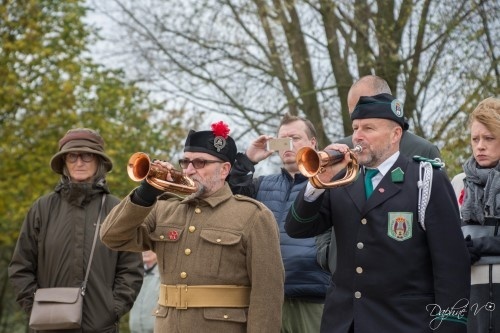 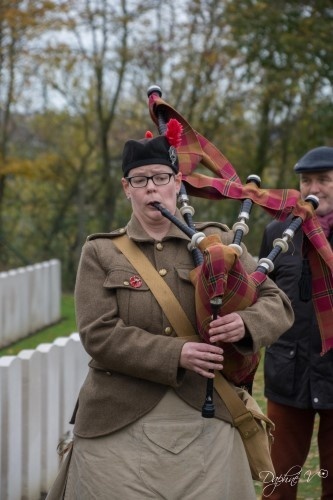 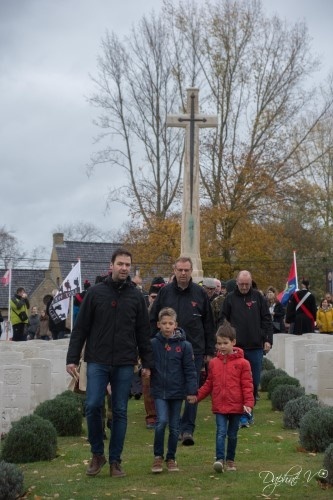 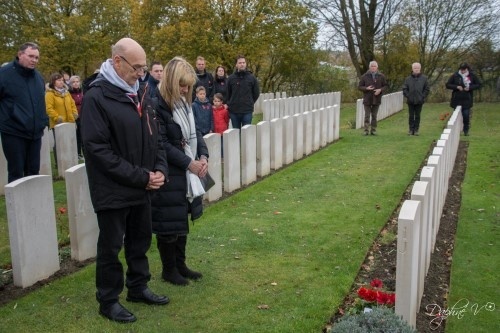 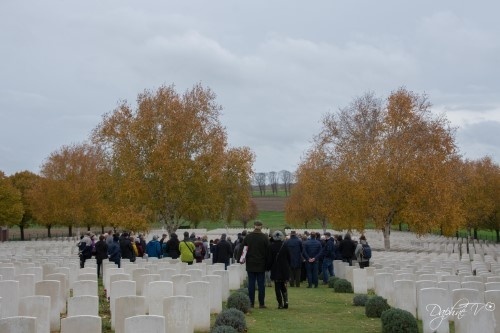 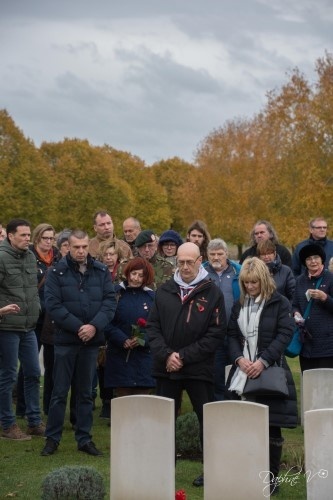 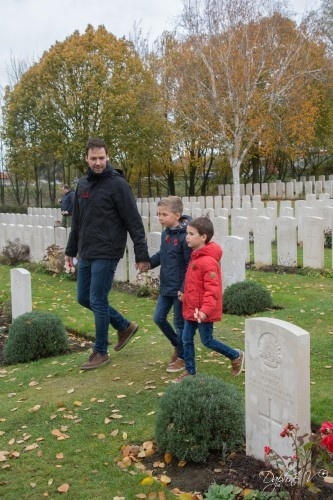 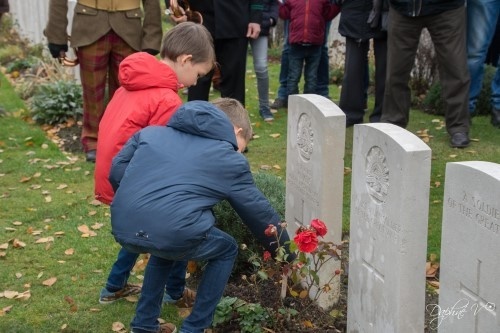 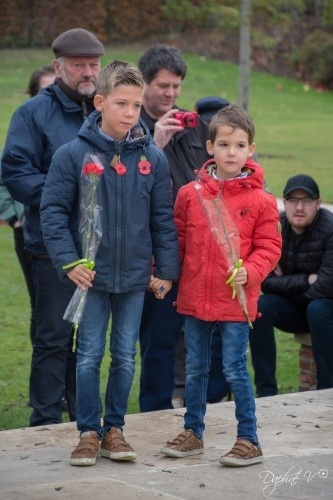 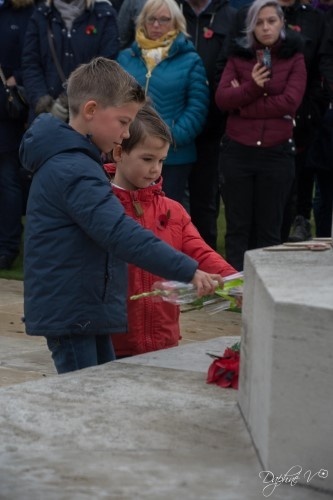 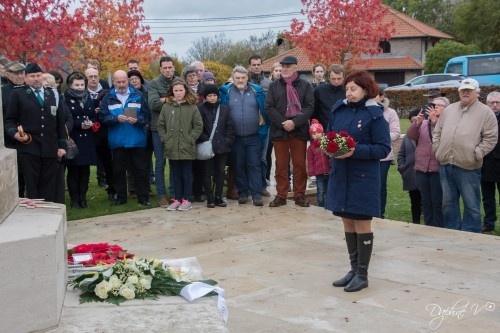 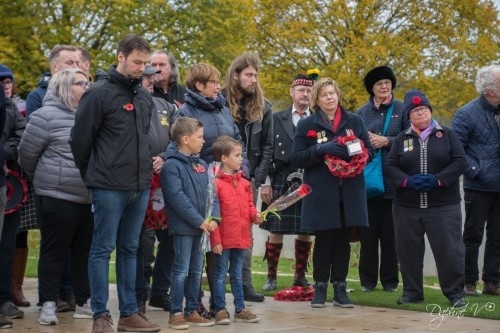 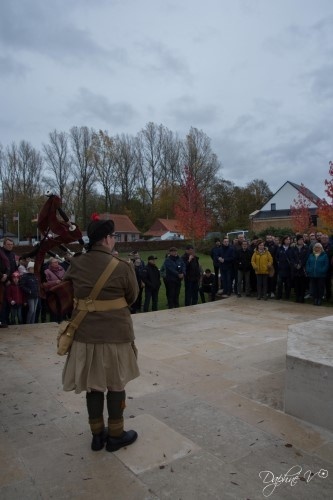 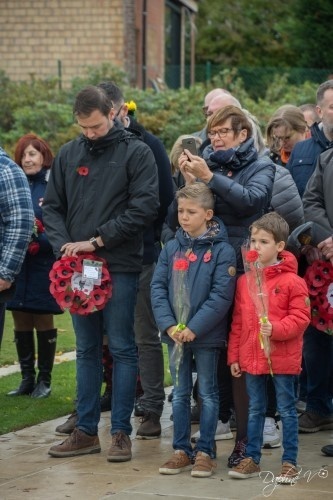 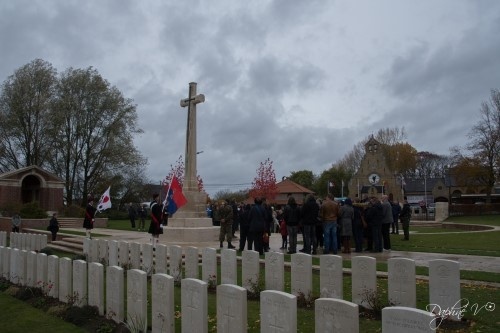 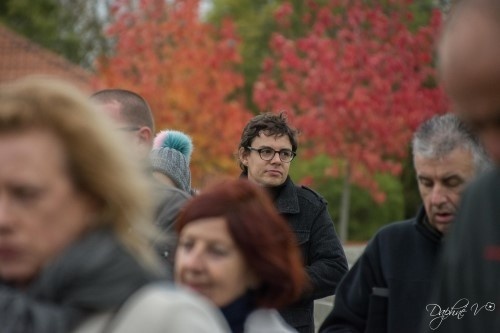 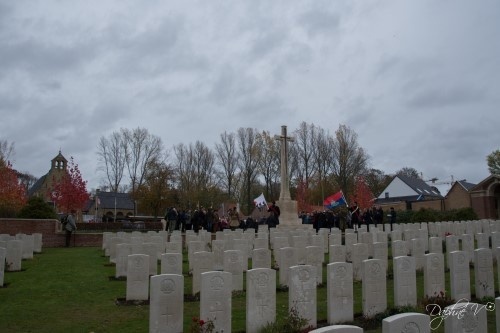 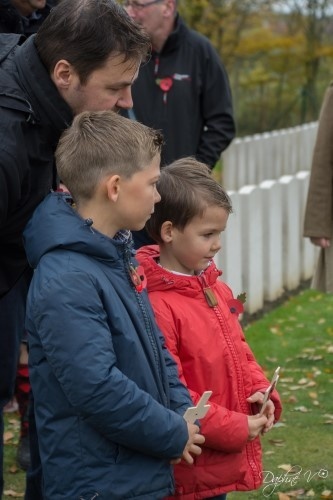 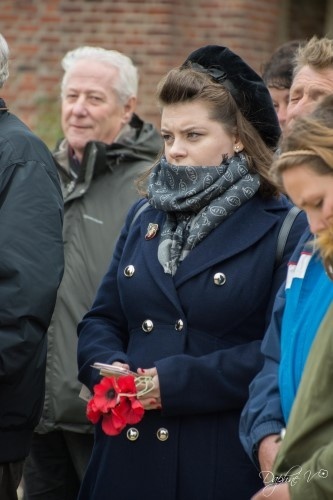 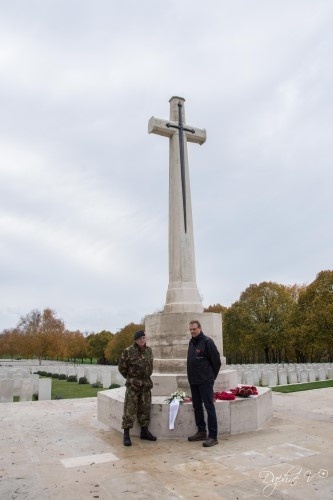 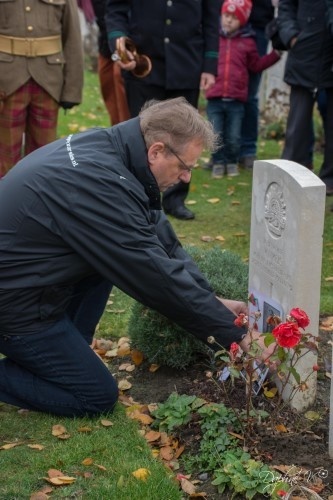 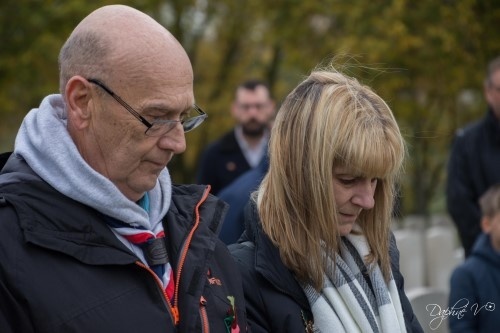 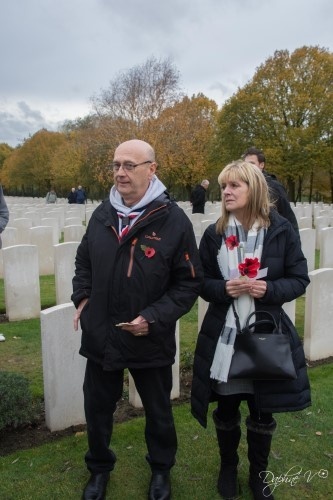 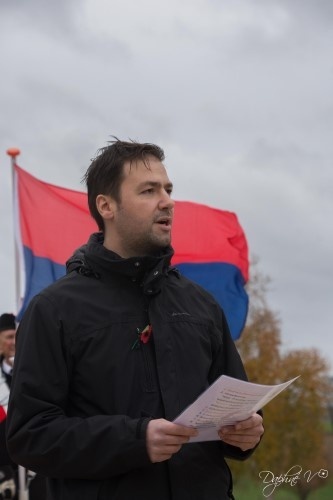 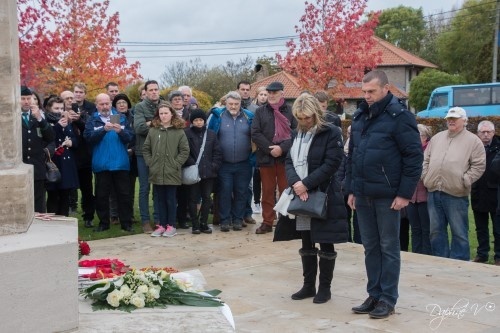 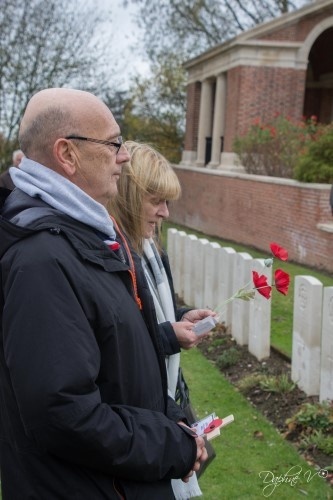 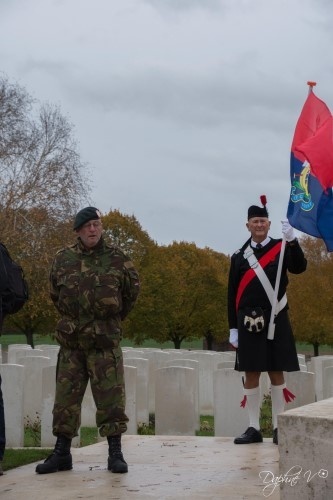 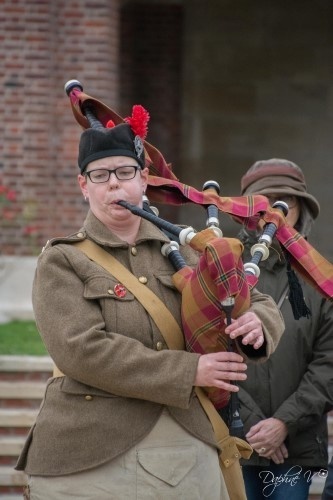 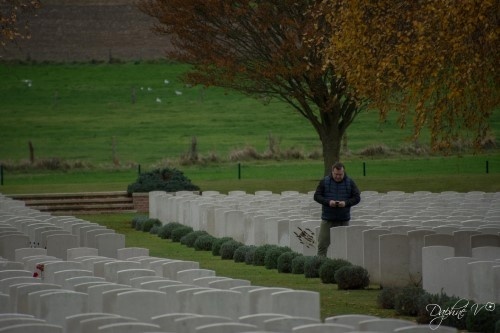 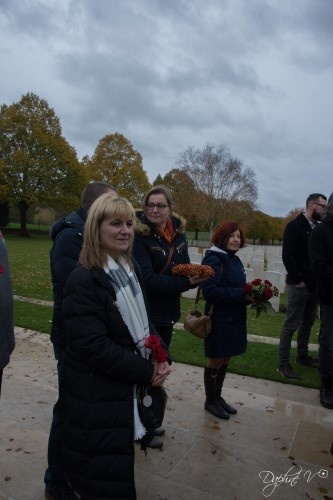 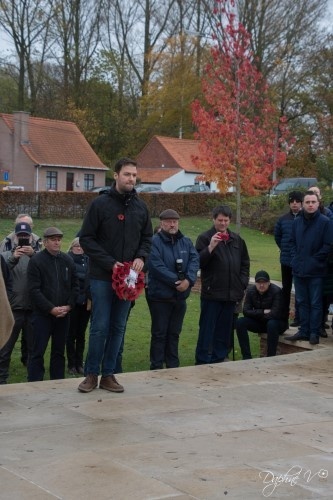 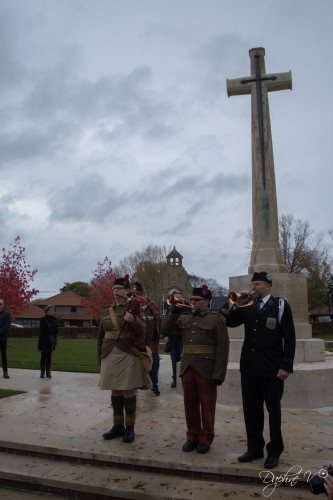 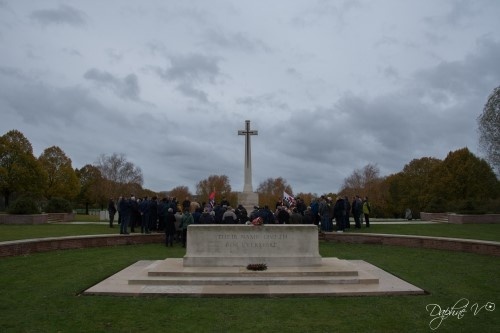 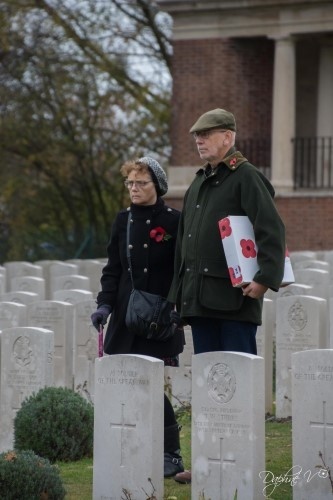 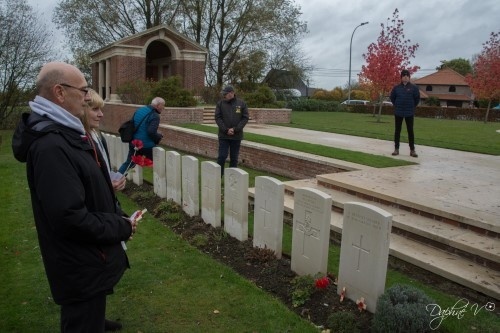 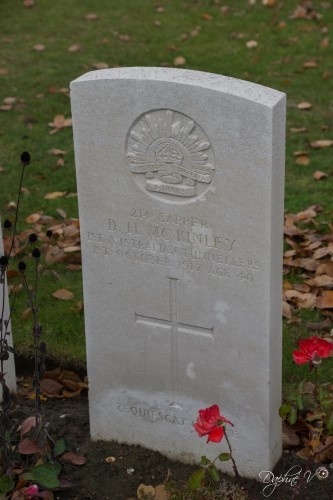 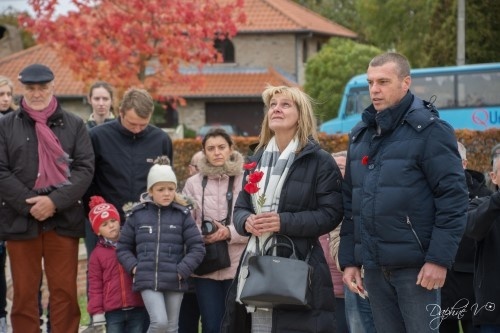 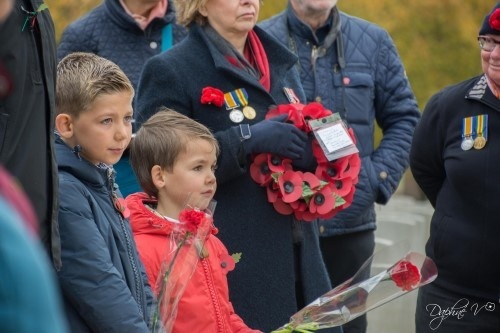 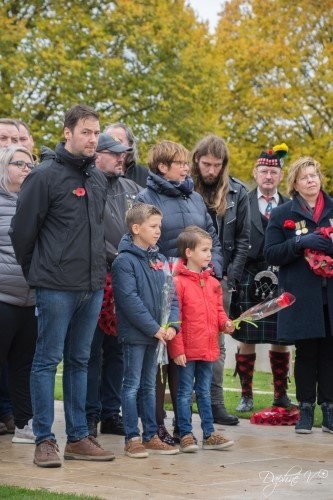 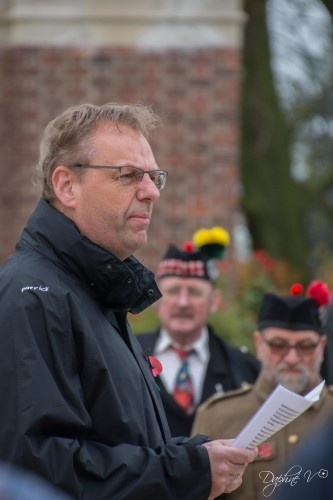 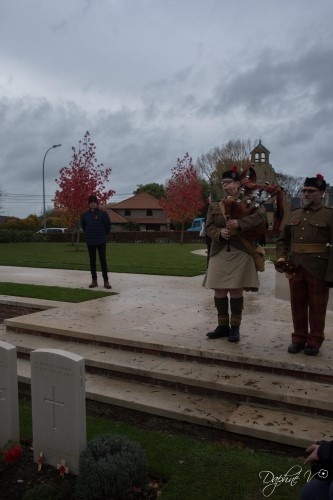 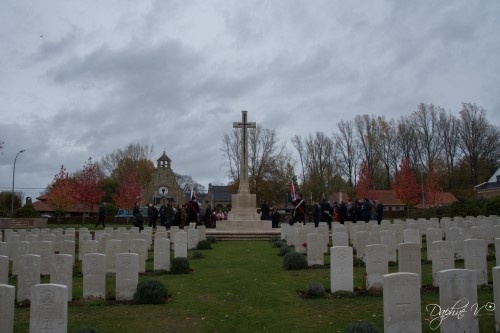 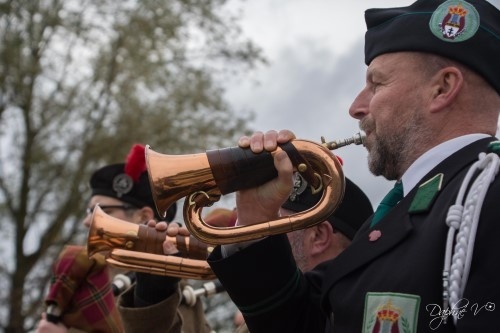 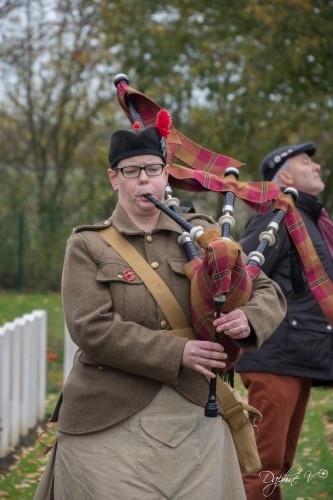 On Armistice 11 November 2018 a ceremony was organized at the British Cemetery Hooge Crater at Zillebeke. 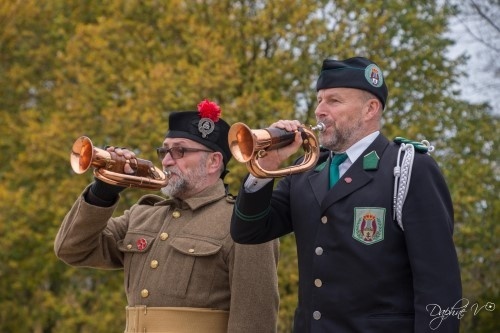 Please find below some pictures of this ceremony. 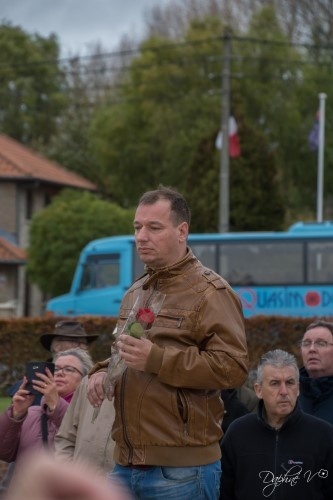 Page made by Daphné Vangheluwe.